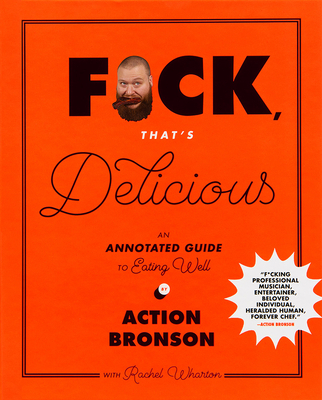 Action Bronson is the powerhouse behind F*ck, That's Delicious. He is the television host of VICELAND’s F*ck, That's Delicious and The Untitled Action Bronson Show and has more than 1.4 million followers on Instagram, and millions stream his outrageous videos. Rachel Wharton is a James Beard Award-winning food writer. Wharton is the author of Edible Brooklyn: The Cookbook and co-author of Korean Home Cooking and F*ck, That’s Delicious with Action Bronson. She lives in New York.